The America’s Cup is governed by several Rules documents. The basis for the America’s Cup is the Deed of Gift, as amended in 1887. Download the Deed of Gift here. See more about the evolution of the Deed of Gift here. The Protocol for the 35th America’s Cup outlines the specific rules of the next event. It is negotiated by the Defender and the Challenger of Record. 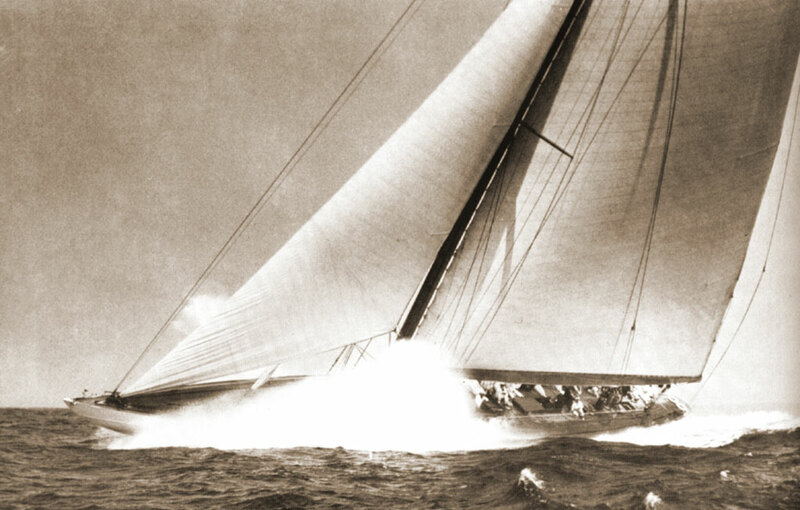 The Class Rule defines the boat to raced in the 35th America’s Cup.